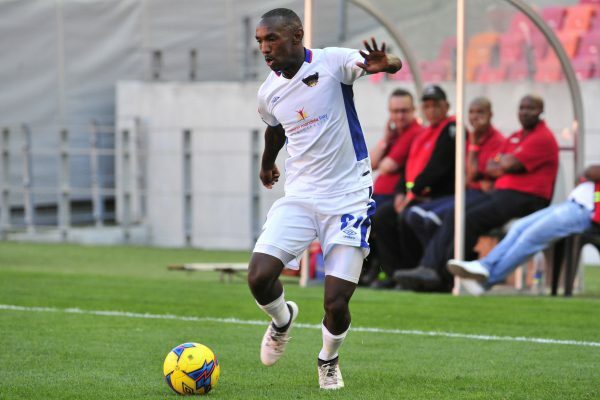 Chippa United’s Thabo Rakhale has gone to a Turkish club for trials, Phakaaathi has heard. According to a source close to the Eastern Cape team, Rakhale flew out last week to attend trials at an unnamed club in Turkey. “He is in Turkey but I don’t have full details regarding his trial or which club he has gone to. He left last week but should be back after a week because the coach (Dan Malesela) is keen to have him in his team,” said the source. Rakhale was not part of the Chilli Boys who lost to Free State Stars in the semifinals of the Maize Cup last weekend fuelling speculation about his future.